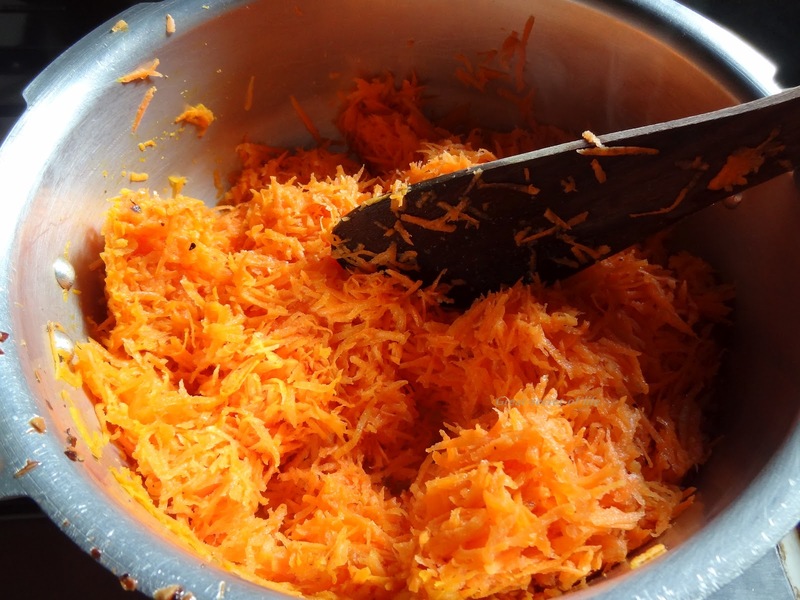 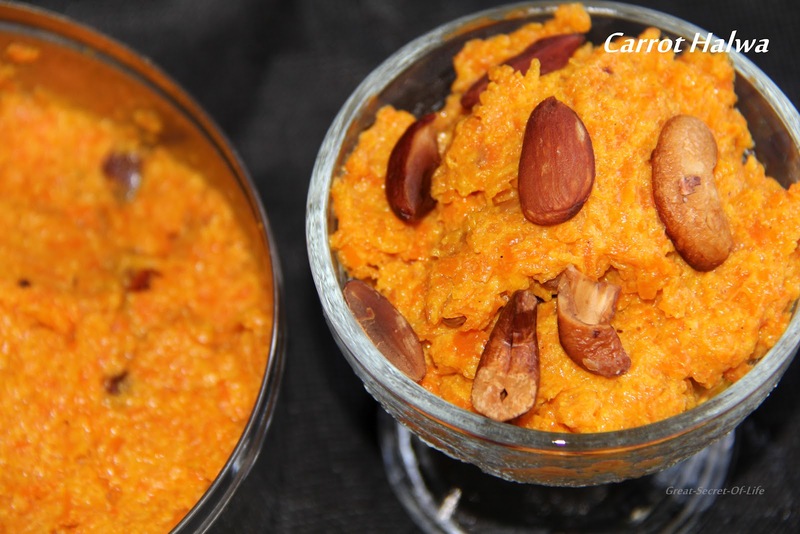 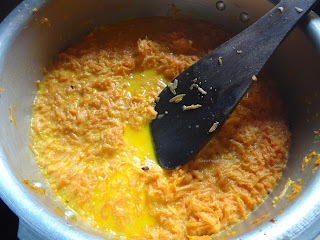 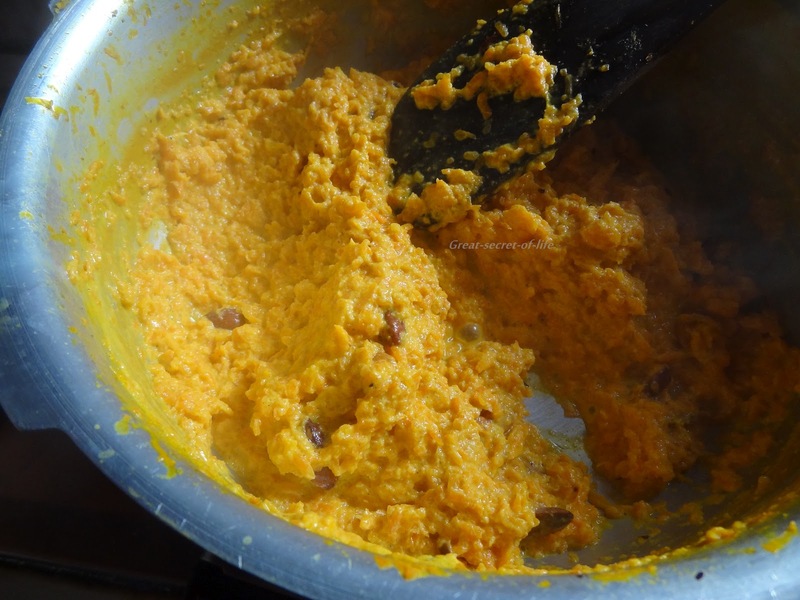 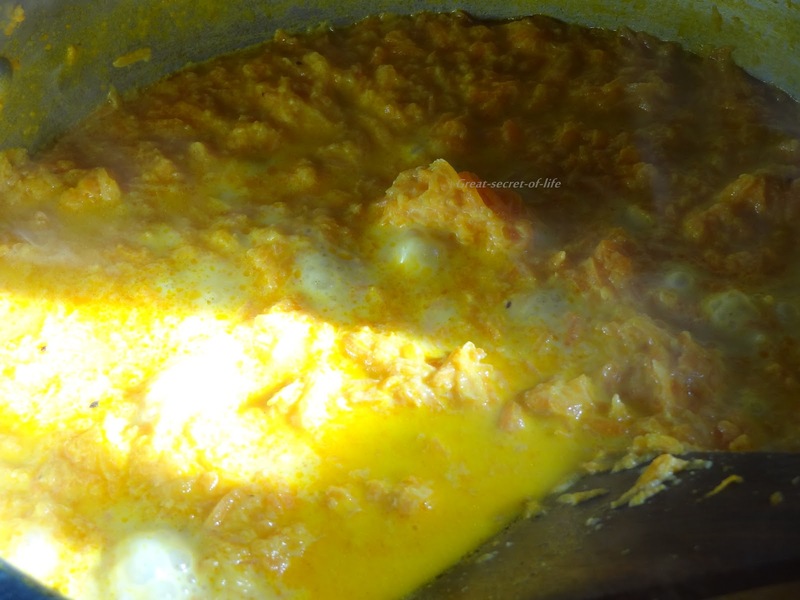 Carrot Halwa is one of the first few sweet I learned to do after my marriage. It is my husband favourite too. 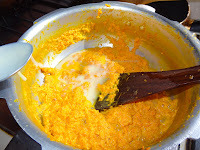 Somehow I always think it is one of the healthier Sweet (because I use less sugar and low fat milk). 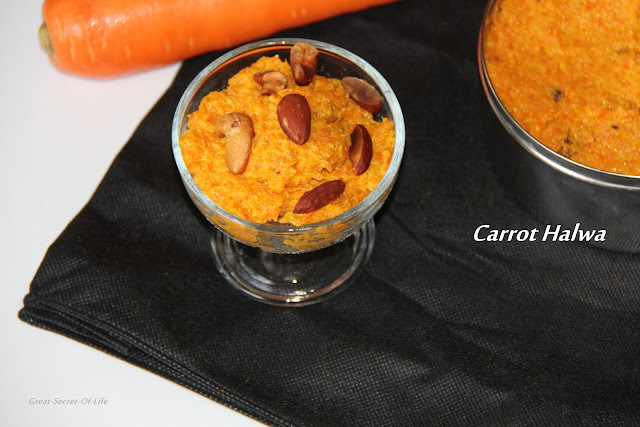 For my 2nd son this is only way to include carrot in his diet without much fuss. Grate the carrots in a grater which has small sized holes. 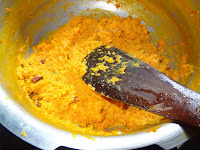 Add Condensed Milk and Mix it well. 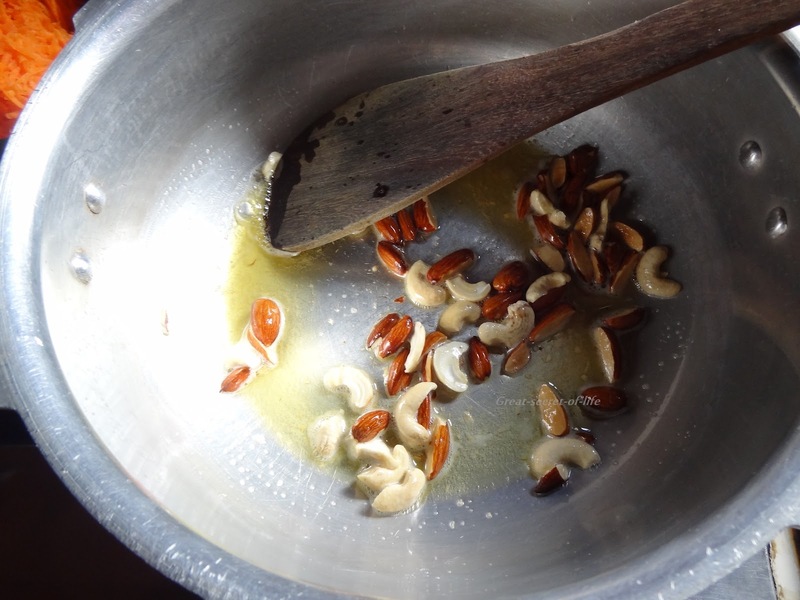 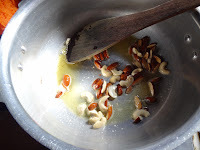 Stir in till all the milk is absorbed add in mixed nuts and mix well. 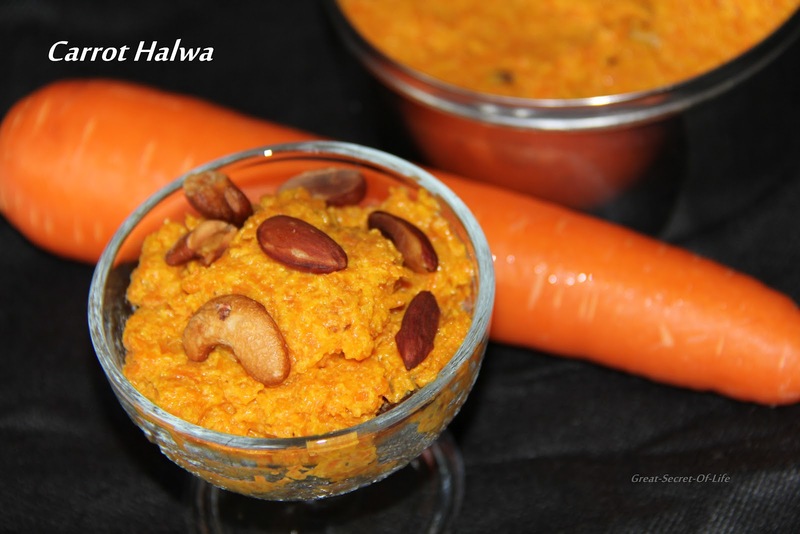 Yumm..droolworth halwa, love to have a huge bowl anytime.